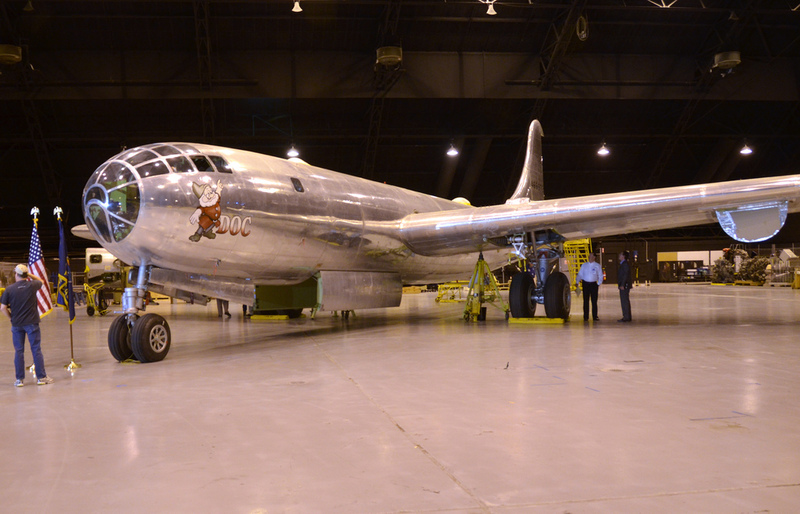 A Boeing B-29 Superfortress is being restored back to flying condition in Kansas. “Doc” was moved to Wichita in 2000 from a California desert and a group called Doc’s Friends is now hoping to get the plane back in the air. “This was the place that it really needed to be and the fact that it was built here, there was a natural connection to Wichita,” said Tony Mazzolini, discovered “Doc.” He found “Doc” in the Mojave Desert in 1998 and has been working ever since to get it restored. For the complete story and video by John Snyder of KSNC-TV, click here.